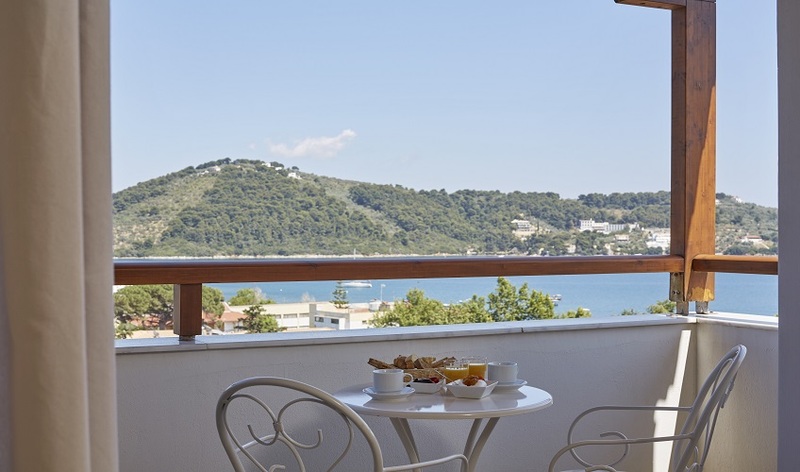 Located in a prominent position just above Skiathos Town, the newly refurbished Skiathos Living is a comfortable apartment hotel in a quiet spot that is conveniently positioned close to the sea front. 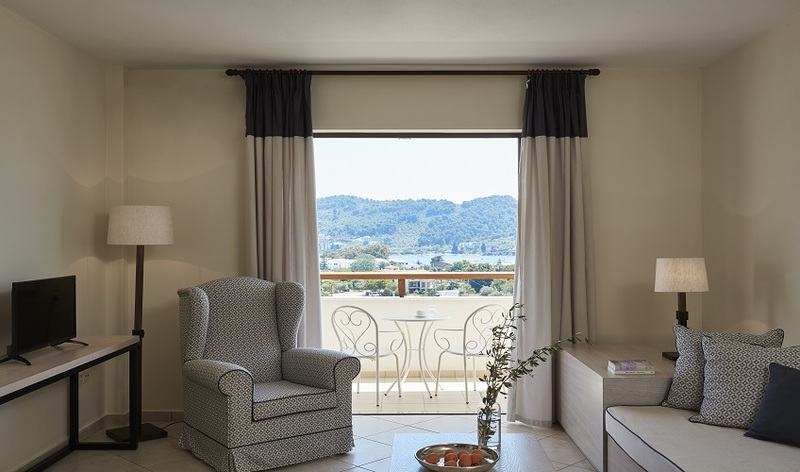 An easy ten-minute stroll from the hotel, past the picturesque Skiathos’ port, takes you straight into the busy yet unspoilt cosmopolitan Skiathos Town. 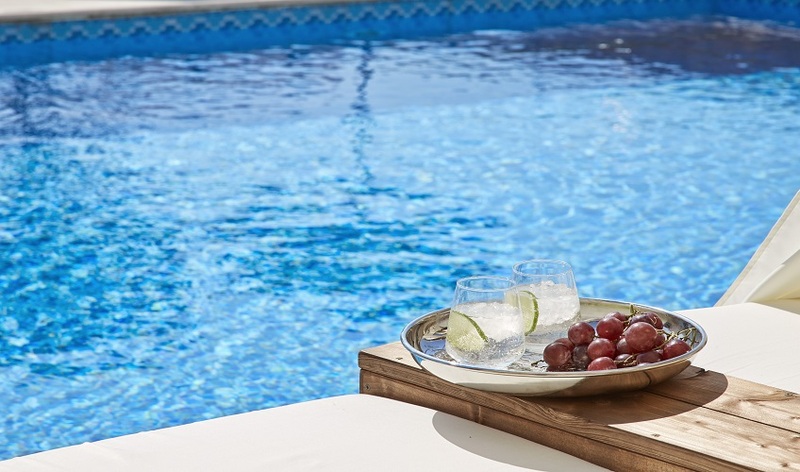 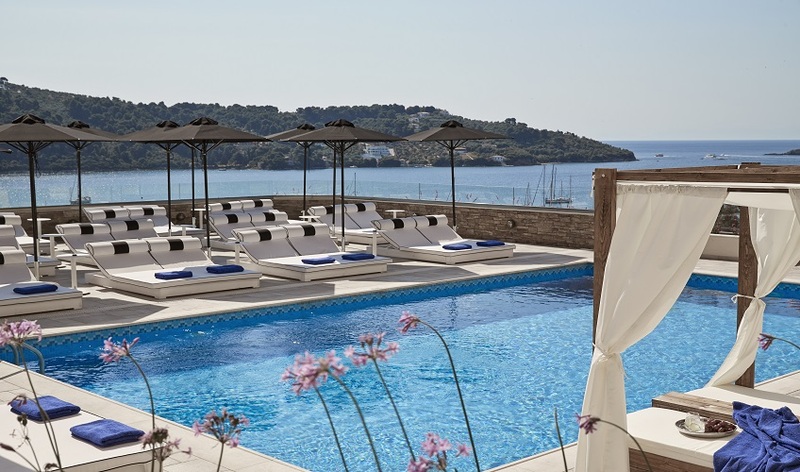 Recently acquired by new owners Skiathos Living has gone a major refurbishment transforming this uniquely located hotel into a very stylish property. 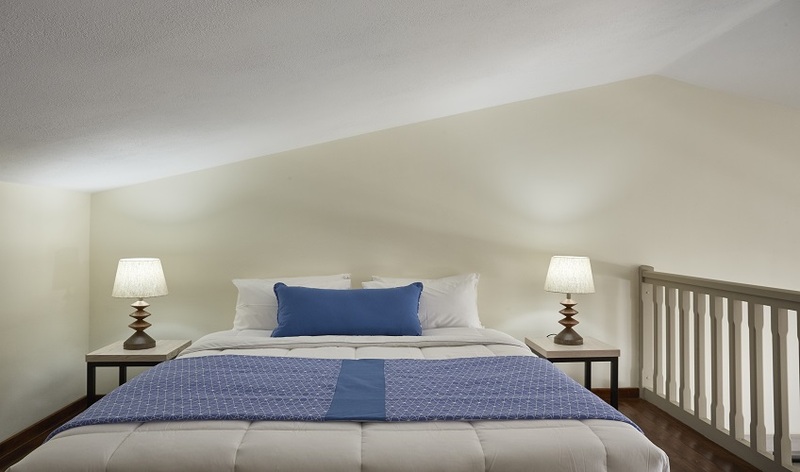 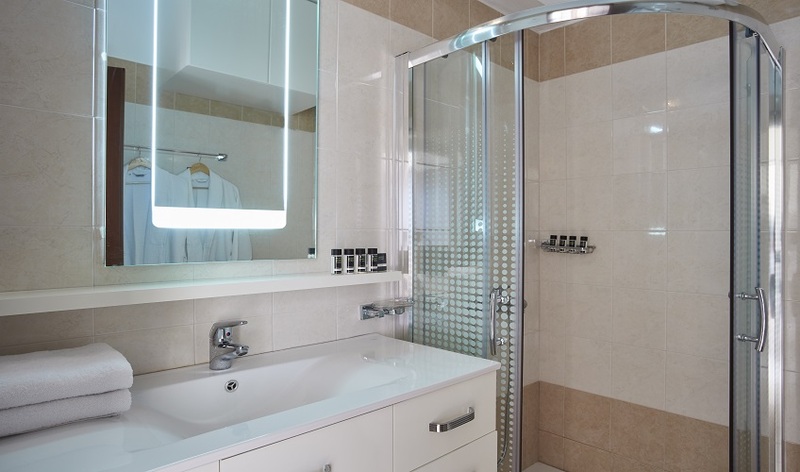 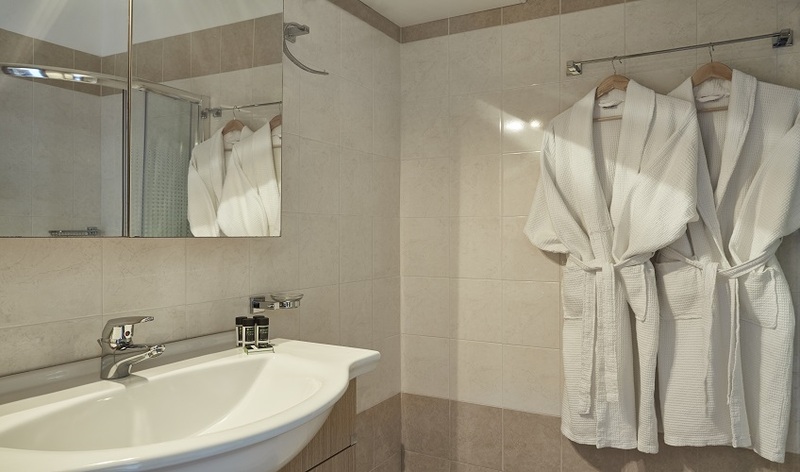 Local materials have been used to create a warm and relaxing atmosphere. 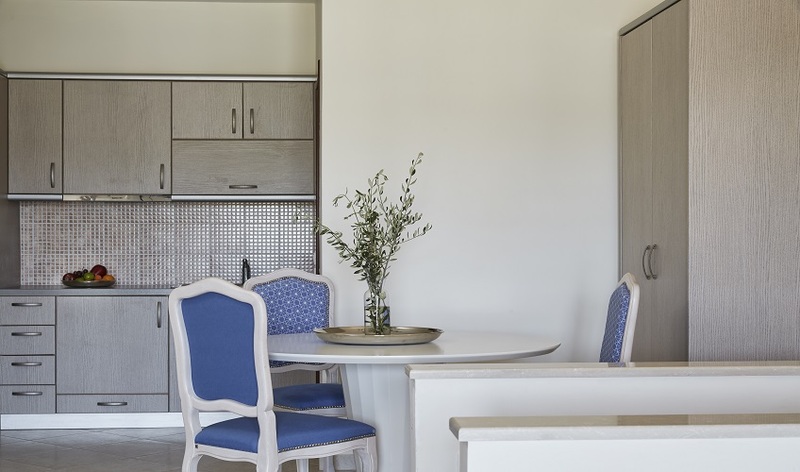 All the apartments and suites have a magnificent sea view and are wonderfully appointed with furnishings that are a unique blend of traditional and contemporary design. 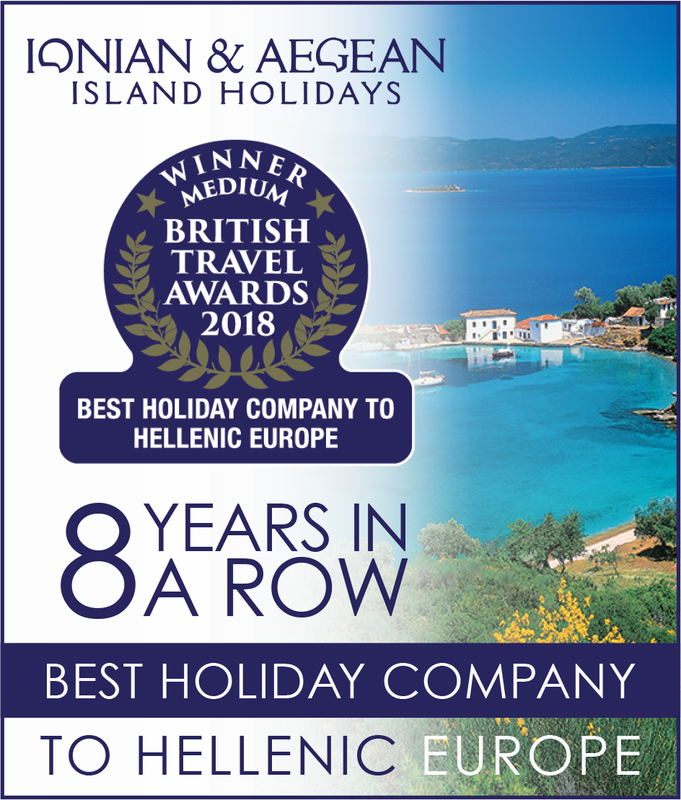 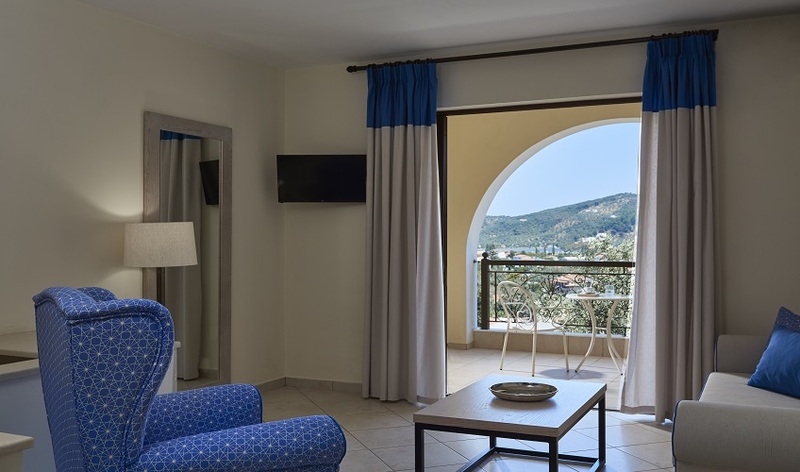 Surrounded by olive trees and beautiful plantings the hotel is a haven of peace and good taste but also well situated for exploring the picturesque interior of the island or even for visiting the neighbouring islands of Skopelos and Alonissos. 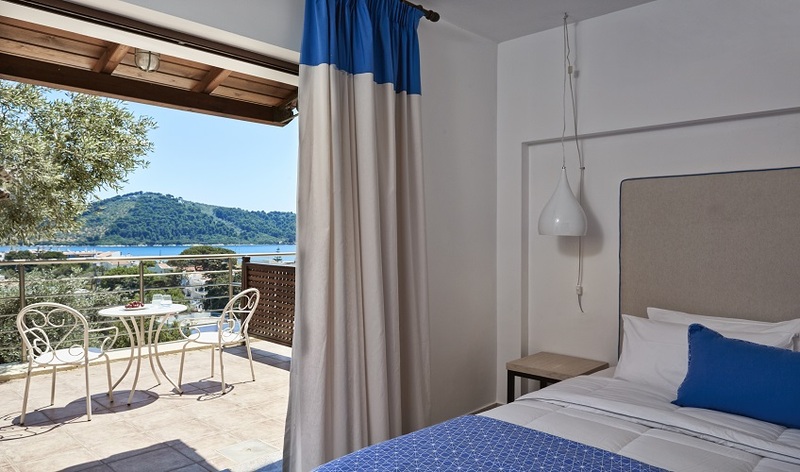 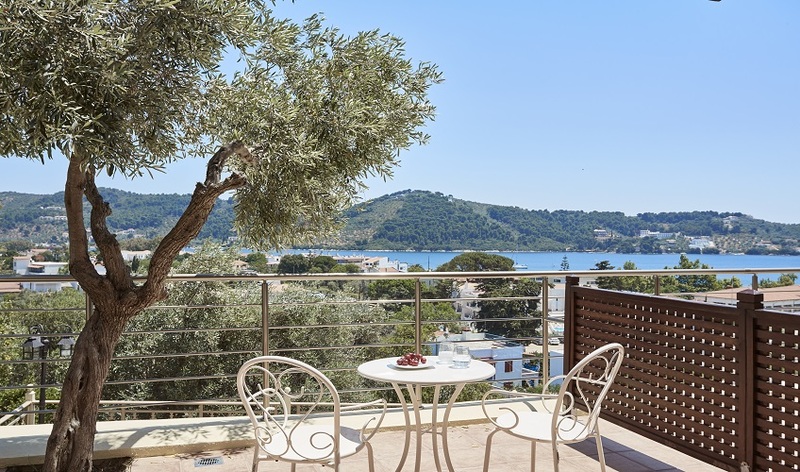 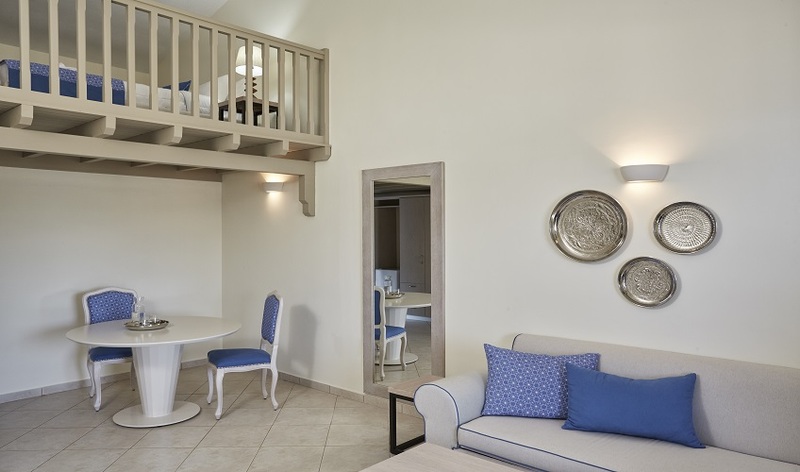 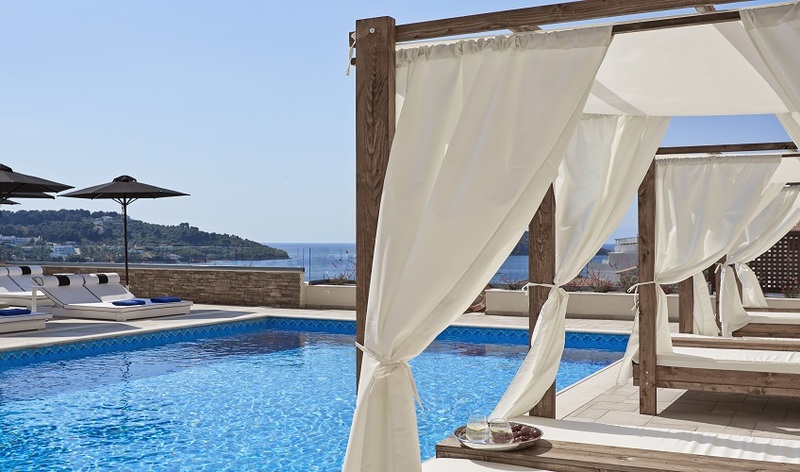 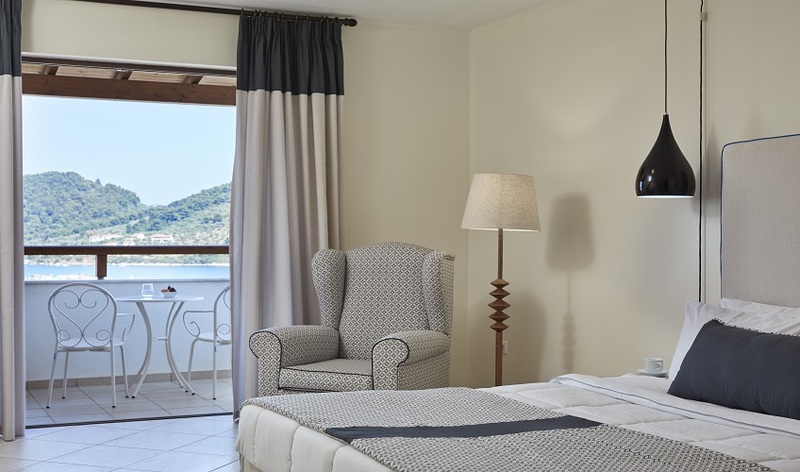 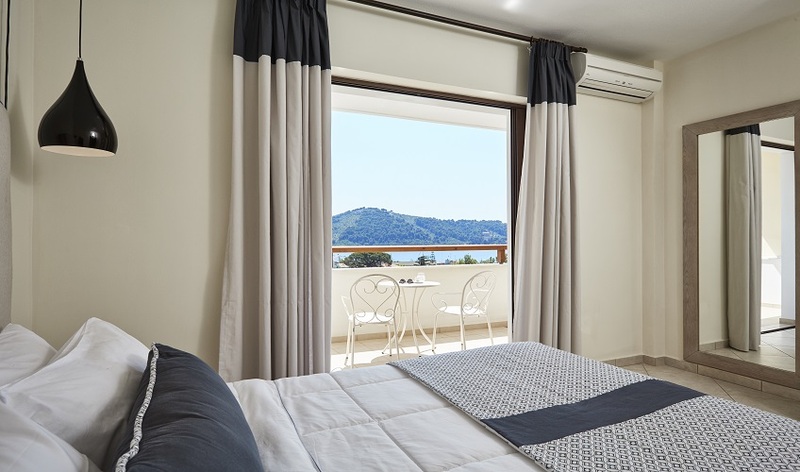 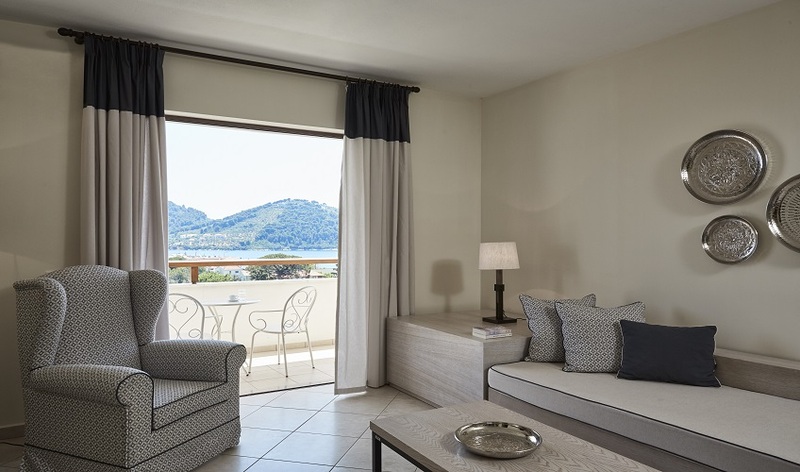 The contemporary and stylish Skiathos Living with its modern aesthetics, seamlessly blends in its natural surroundings offering comfortable and conveniently located accommodation.